Requires LunaLua V0.7.3.0 or higher to play. 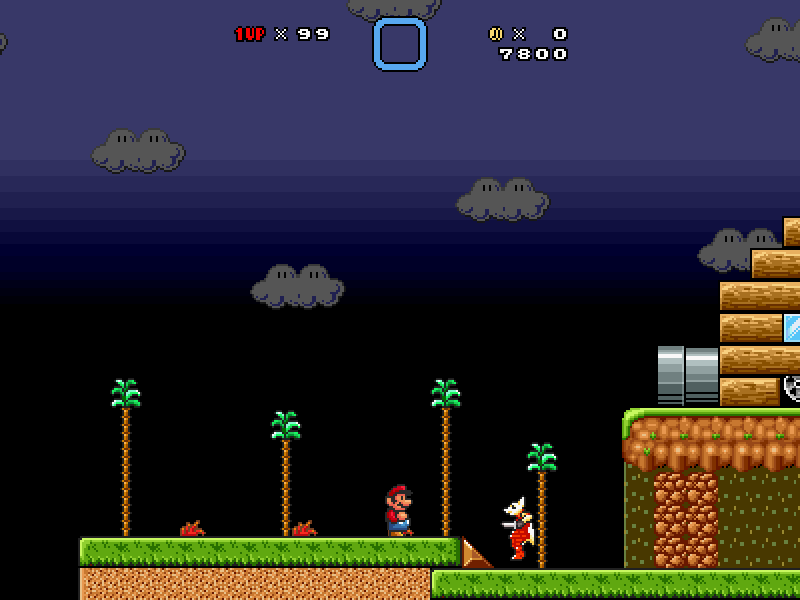 This level is a Giant SMW-Themed level. I made sure everything was reachable. Last edited by RhysOwens on Wed Sep 06, 2017 11:57 am, edited 8 times in total. The New Version of The Pure Red Inferno has been added. 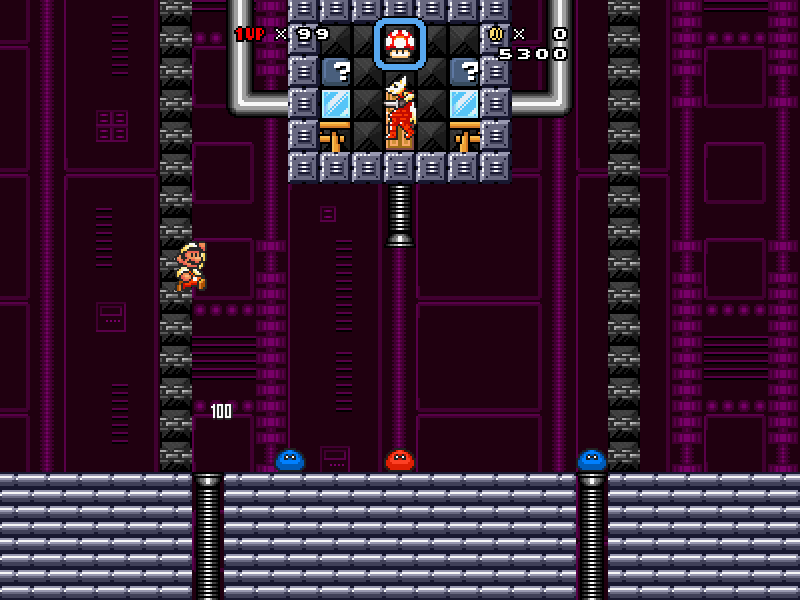 It uses a different tileset and removes the leaf from section 1(It made section 2 too easy). I removed some Podoboos from Section 2 and another fire flower from section 3. 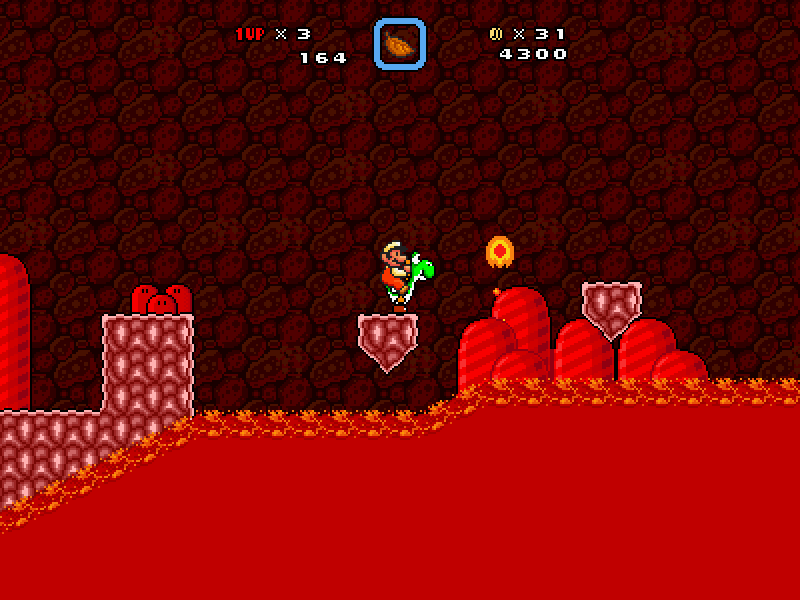 The level design is pretty good for a lava themed stage. 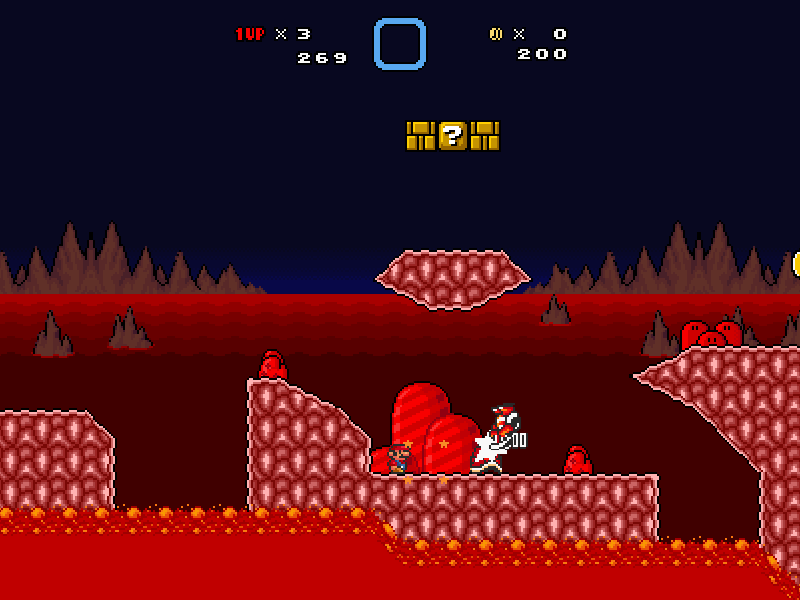 It has a lot of lava themed areas with a dark BG and red items and enemies. 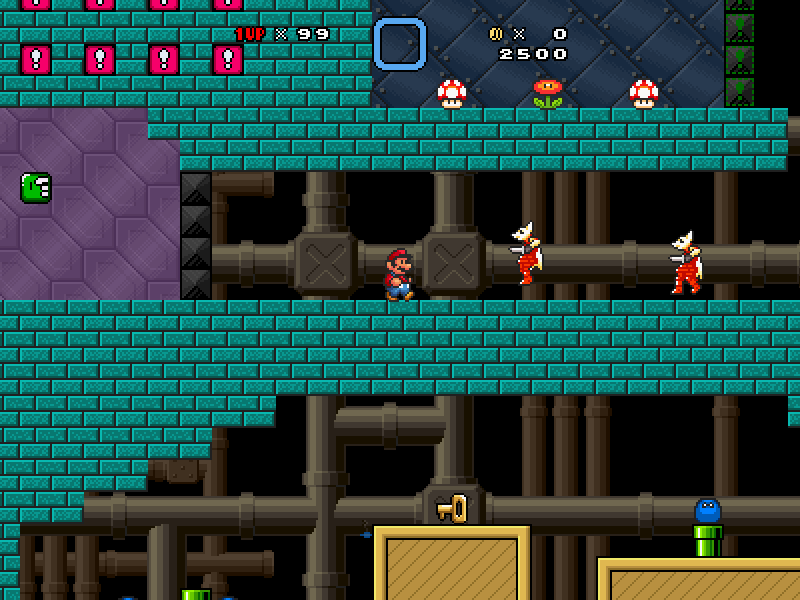 There were a lot of Fire Bros. that added to the theme and created a more difficult level. In the first section I loved the red bushes and the skulls drilled into the ground. 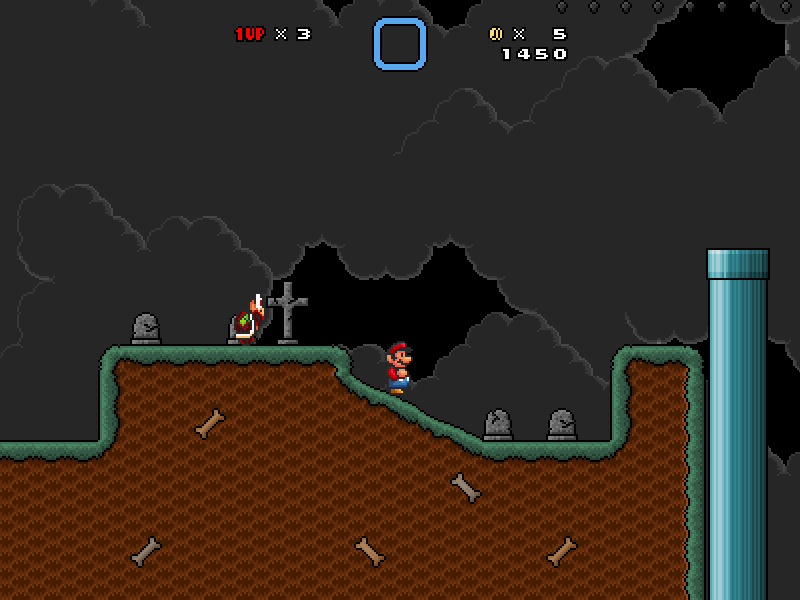 It gave the level a very menacing feel too it. The second section was slightly empty and felt a bit vague however there are still the bushes. 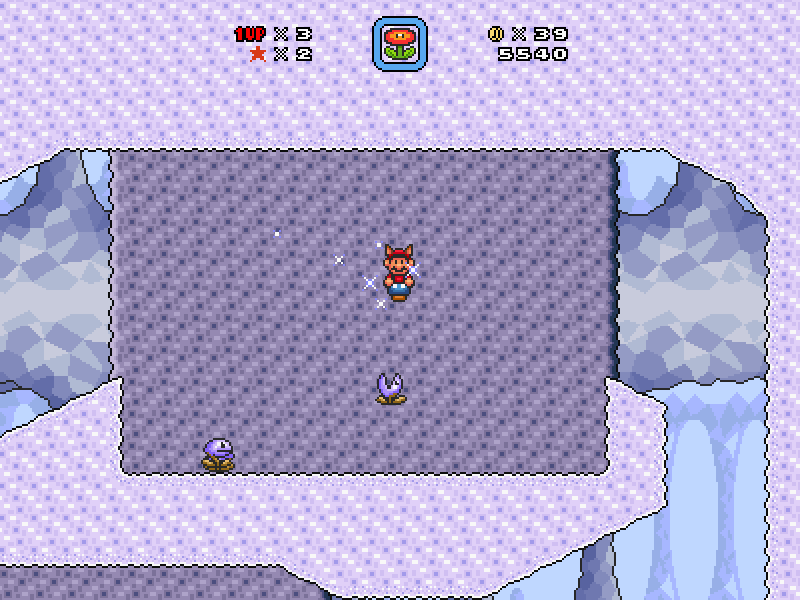 I would switch those for something else or move them higher up the BG as they are just floating on lava, which does not make much sense. 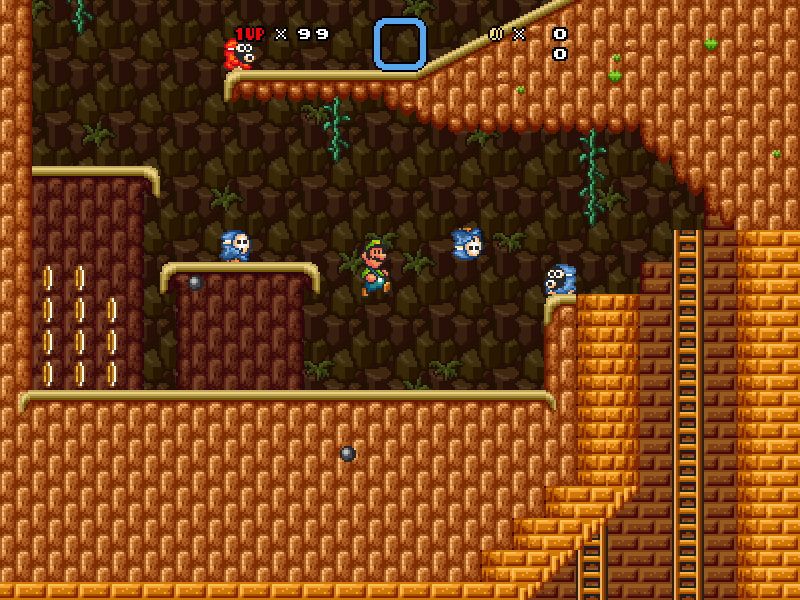 There was also not much else in the design other than the bushes in the interior of the level. 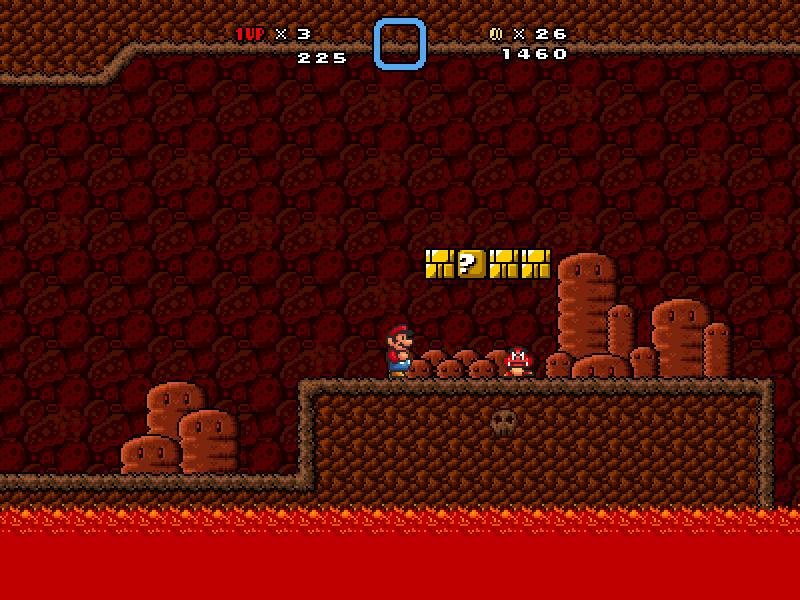 The music fit very well and further enhanced the lava/inferno feel. 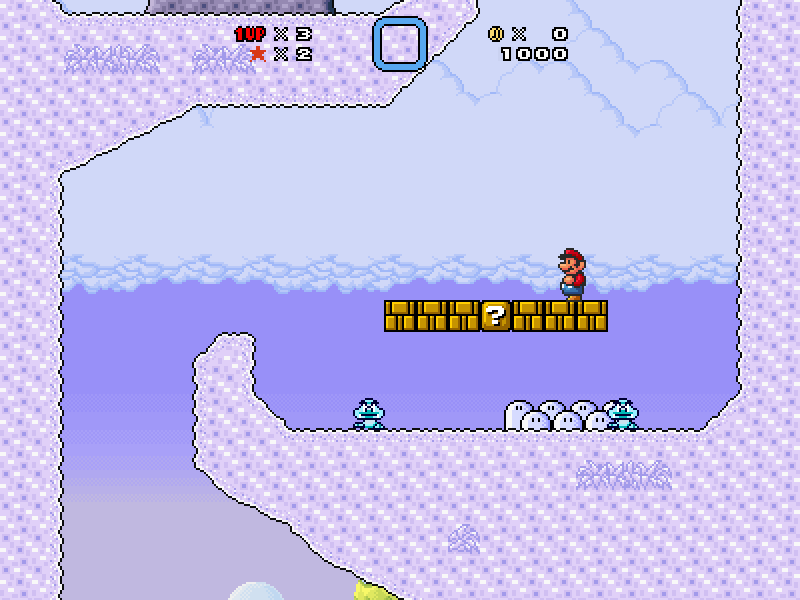 The level was quite short and I think you could of extended it further by mixing the second and third section's together so you had some land platforming and skull raft sections in the same area to extend the level further. 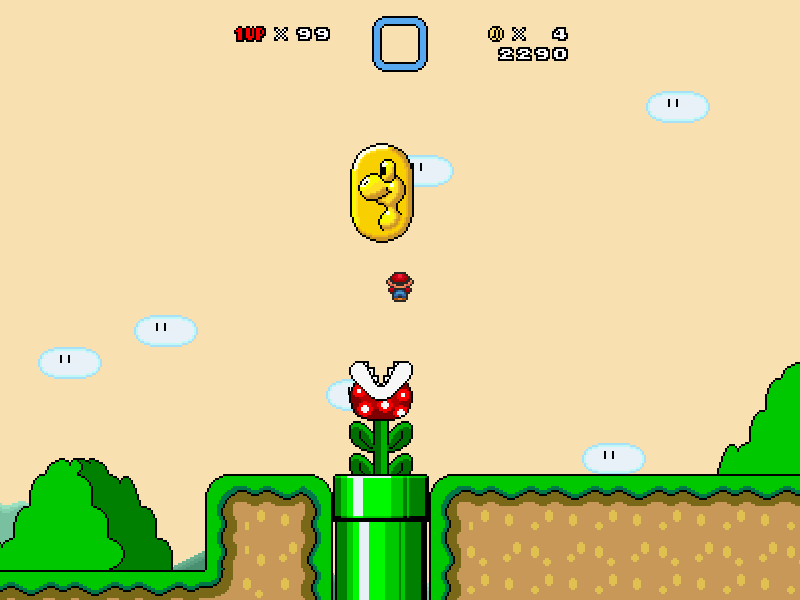 I would also add more coins as they are and great way to make the design less repetitive. 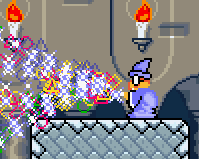 I would also remove another Fire Flower from Section Three as there are two very close together. 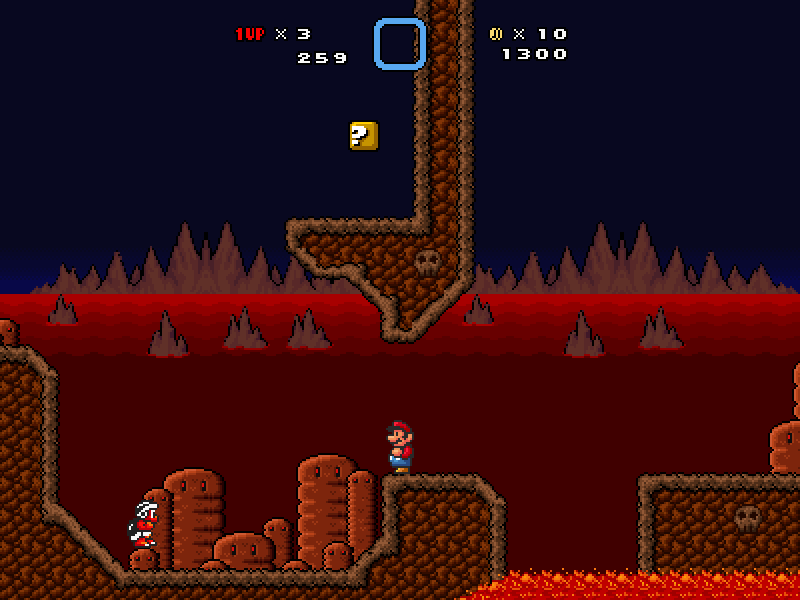 The level's design was mostly good however. There are a lot of Fire Bros which could cause a problem if not dealt with quickly. 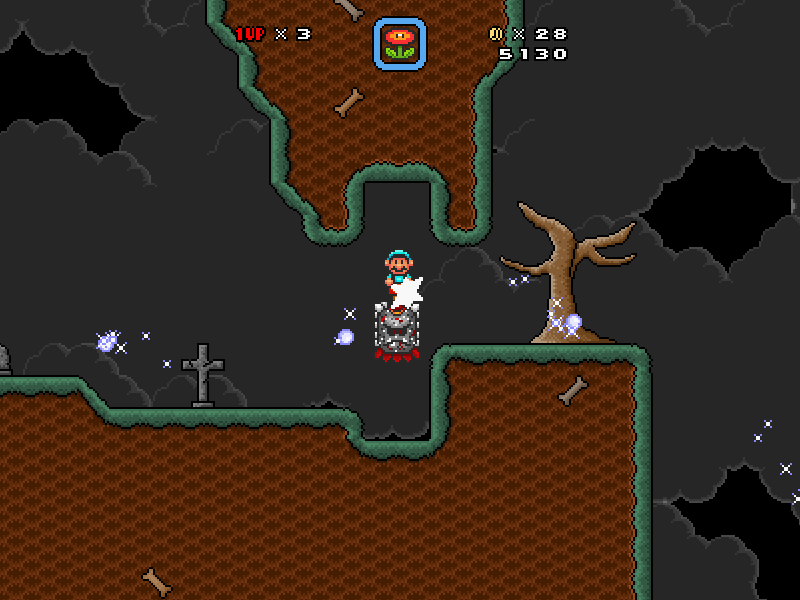 The first and third sections are a good difficulty as there are good amounts of enemies and jumps that you need to traverse and deal with in you have a Fire Flower. 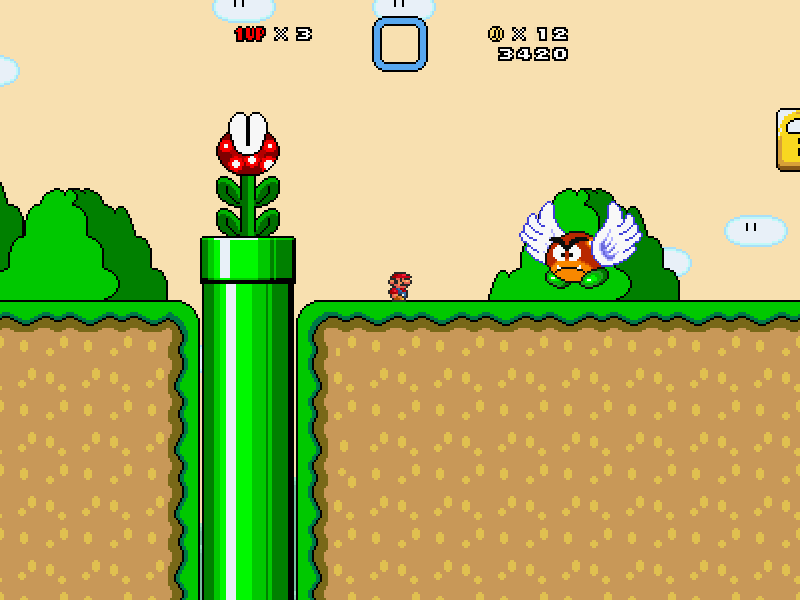 The second section is quite difficult though and you have to deal with random Podoboos jumping from the lava and you also have to dodge the Blargg's too. This creates a lot of difficulty that was quite hard to complete as I took damage a lot from the Podoboos when they were in groups and would just shoot up and damage you. 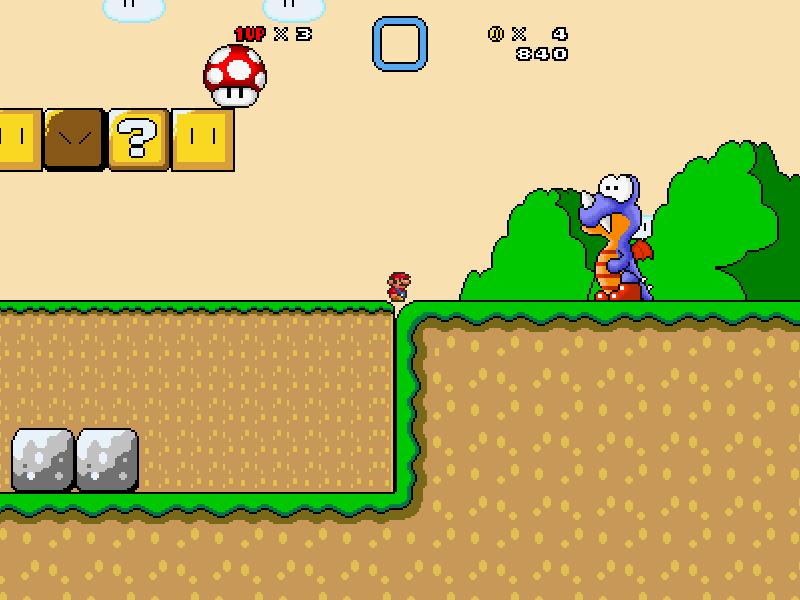 There is a provided Yoshi that is very useful in the second section as you can step on the Podoboos with the shoes and easily dodge them. I would not want to try the original version with even more Podoboos and that would be even worse. Other than that tough the difficult is balanced enough to be fun and tough to play. 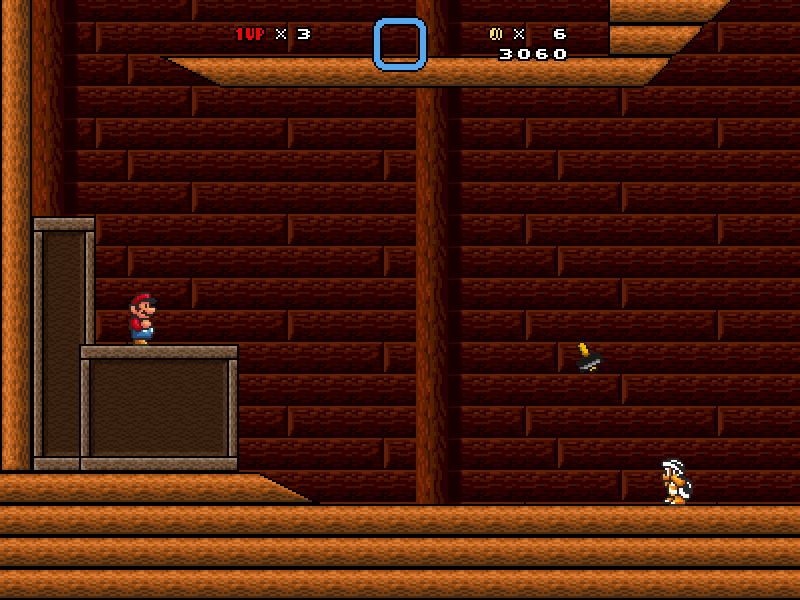 The level is pretty fun to play and keeps you on your feet throughout the second and third sections. 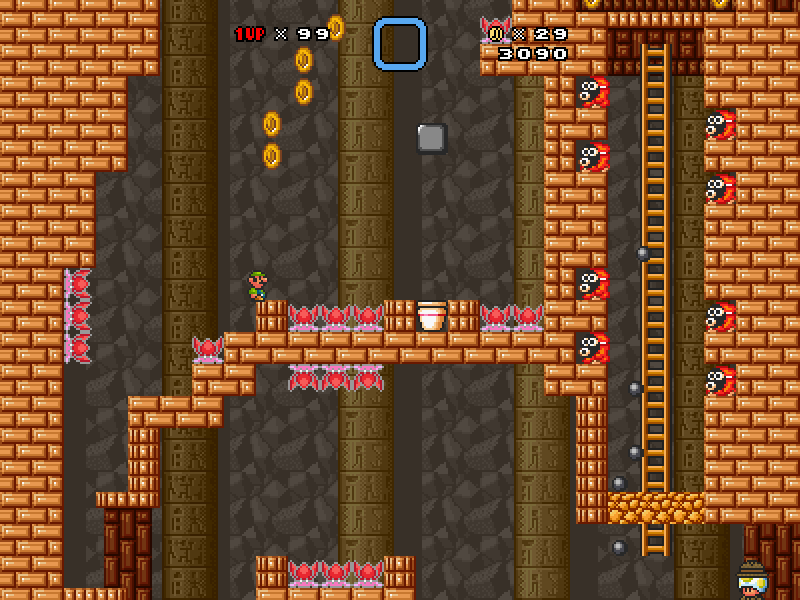 As said before I would love to see the level extended with a fourth section and combine the two previous sections together to make the level longer but keeping the player engaged. The level was fun to play though and I enjoyed playing it. Would love to see more level's or a new version of this with and extended area. Please take in mind that improvements noted in the review. youngtomlin wrote: Here is a review. Thanks for the feedback. Way more positive than the contest's final score. 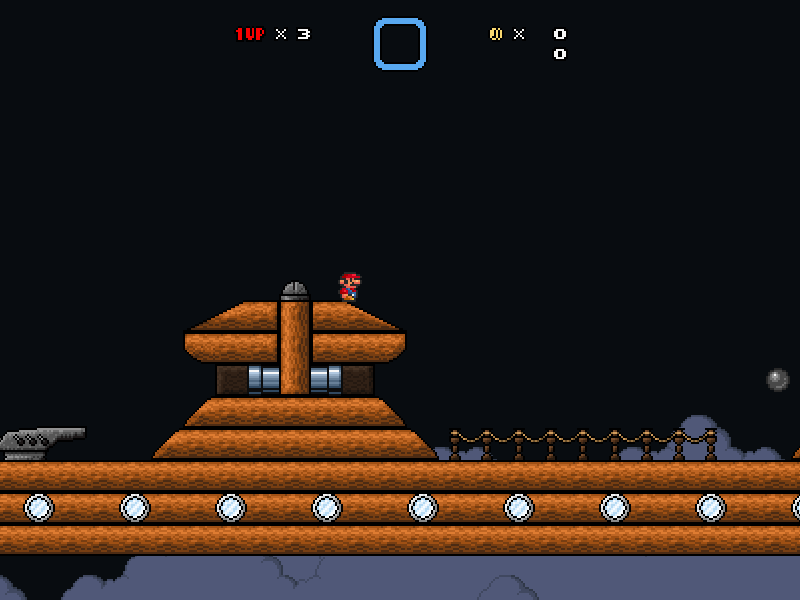 Update: A new level has been added! Humongo Grassland is it's name. Update: My Submission to the Downwards Level Contest has been added. I was supposed to submit it earlier this week but I couldn't be bothered to. I've just played Humongo Grassland and it was a bit simple and short. I would really love it if you could extend the level in a good way. Goshdarnit, why couldn't humongo grassland be longer!? 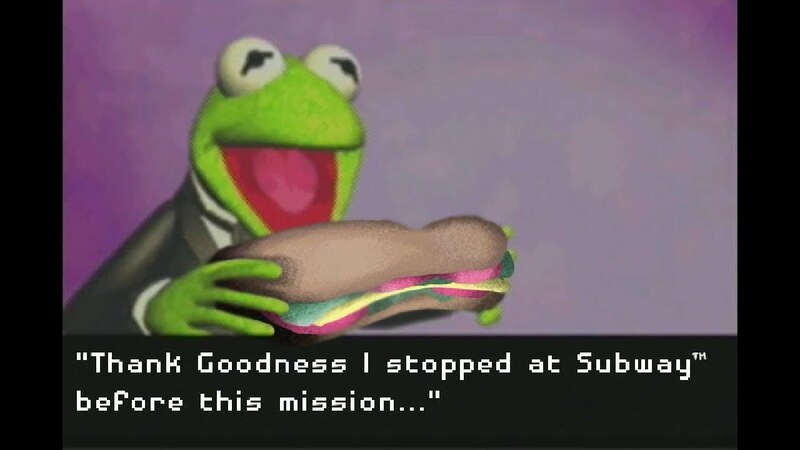 It's a great level! Matt_The_Slime wrote: Goshdarnit, why couldn't humongo grassland be longer!? It's a great level! I didn't really bother doing more. I may make an update on it soon. Update: My Submission to the Structure Level Contest has been added, for those who want to see how bad it is. Update: My Submission to the Haunted Contest 2 has been added. I'm planning on updating Humongo Grassland because I realized how easy and short it was. I'll be keeping the old version as the Short Version. The Update I planned on making has just been released. 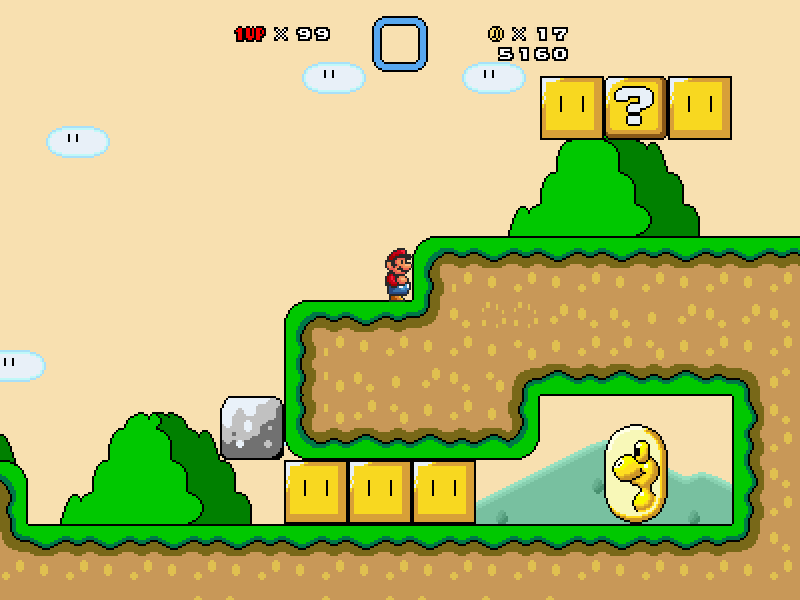 I made it longer and added Koopas and Dragon Coins. Added Rise of the Tinsuits, which was made for Electriking's Vanilla Contest but the contest failed so was forgot about. I was impressed by this one so that's why released it. 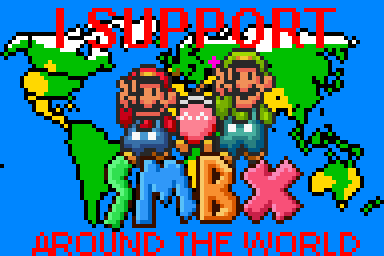 Aight, I added my Super Community Contest entry.